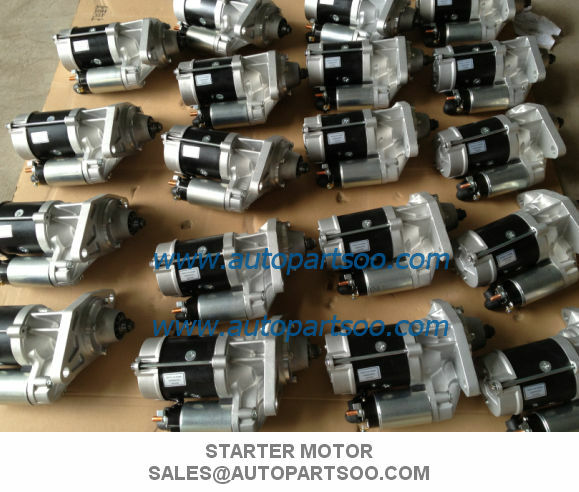 within 5 days after receive payment. 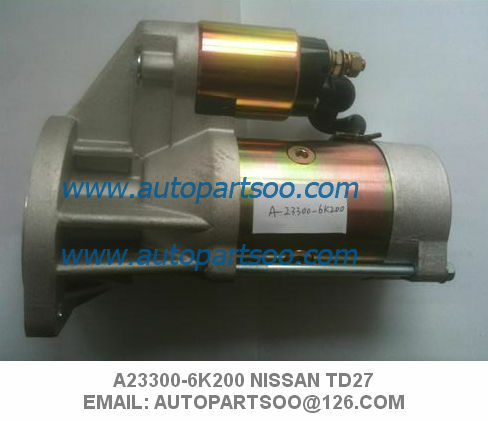 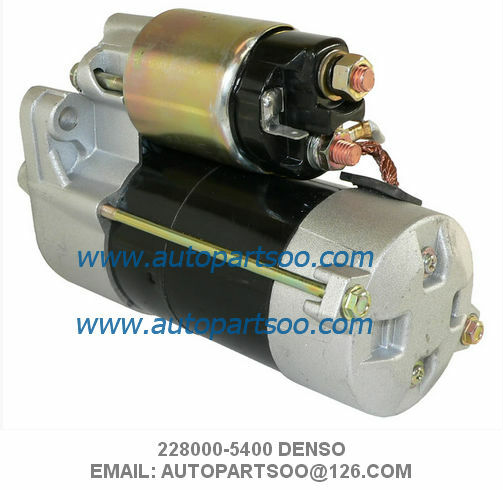 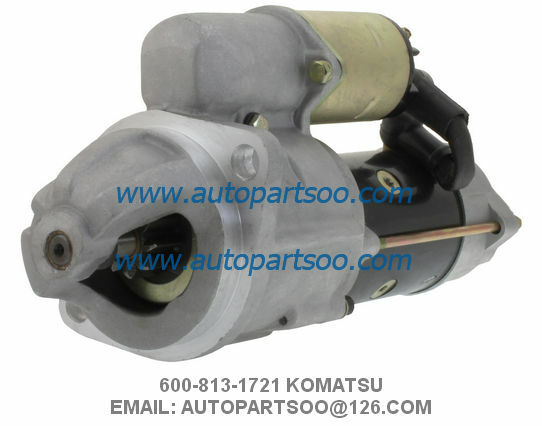 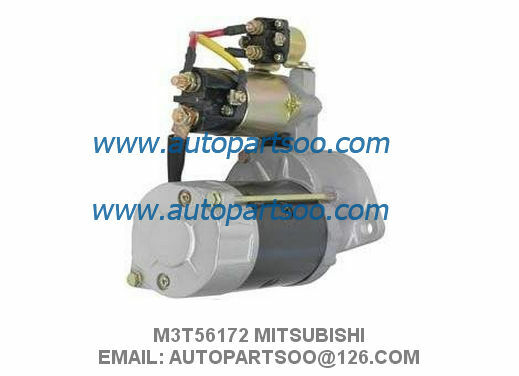 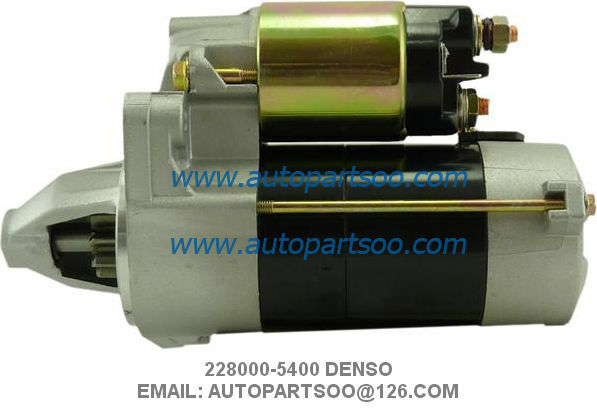 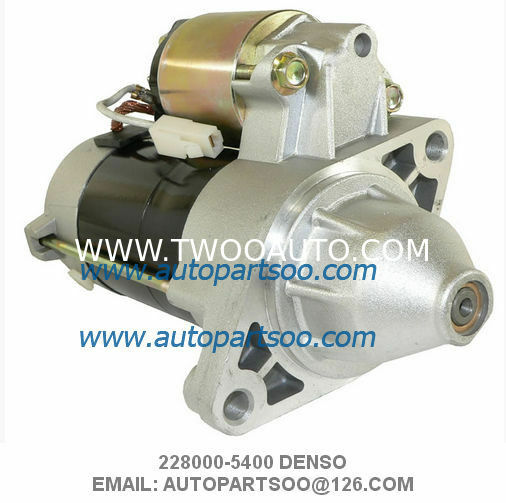 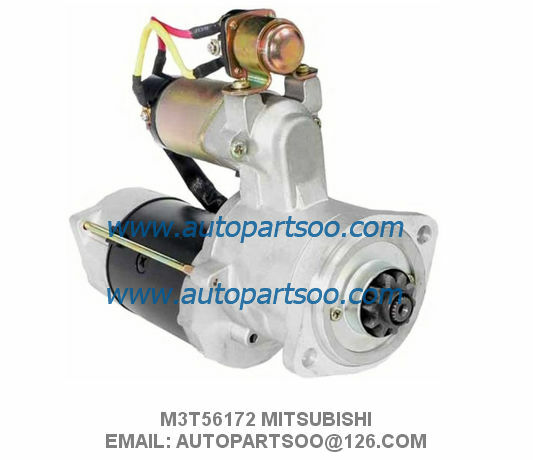 This is Denso starter motor. 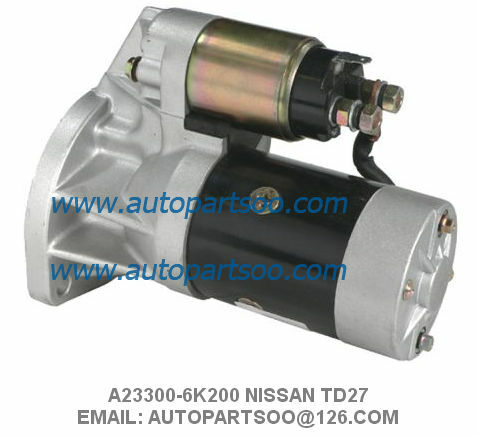 Below is the spec.